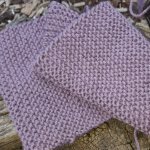 Bamboo knitting needles are one of the options you might like to consider when you are deciding which type of knitting needles to use. Whether you are just a beginner or an experienced knitter, knitting needles will always be on your shopping list. That is because as every knitter knows that you can never have too many! I have recently started using bamboo needles, largely because I found a good supplier for the my Store and have a large number of these needles on hand. But I have to say I am impressed. Bamboo needles are, or should be, reasonably cheap compared to other types of knitting needle. Depending on where you buy them from, the cost of a set of bamboo needles can range from as low as a dollar or two to a price slightly higher than the other kind of knitting needles sold in craft stores. The raw material for these needles is a grass, it is fast growing and definitely a renewable natural resource. 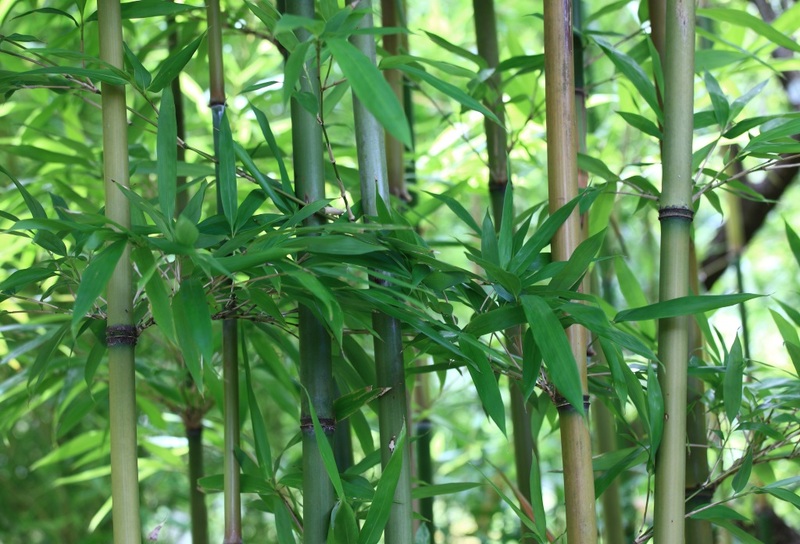 Some sources claim that bamboo is the fastest growing plant on the planet! In a drought-stricken country like Australia (this is the driest continent in the world), water conservation is one of our top priorities. The growing bamboo commercially for manufacture into knitting needles (or yarn for that matter) is less water hungry that many other manufacturing methods. These needles are also biodegradable, so any broken or unwanted needles are not going to clog up our landfill like other types of needle. So if you are looking for an eco-friendly option - bamboo needles may be the best option for you. Depending on where you purchase your Bamboo knitting needles, you should be able to buy single and double pointed needles and circular needles. I have been able to source all three types of needles and in all of the common sizes and lengths. Because of what they are made of bamboo needles are lighter than many of the other needle types, which makes them rather pleasant to work with. Although larger bamboo needles are quite strong, you do need to be careful when you are using fine needles. The finer the bamboo needles are, the more likely they are to break under pressure. I have had the experience of snapping the tip off a 2.25mm needle while doing a complicated stitch! It is also a good idea to keep a small piece of fine sandpaper hand. Being made out of a woody fibre, sometimes the needles have small splits or spurs on the points that can catch on the yarn as you slip your stitches onto the needle. It is not a huge drama and it does not happen that often. And that small piece of sandpaper can fix the problem in a matter of seconds! Most good retailers will have at least a small range of bamboo knitting needles in stock, but if you really want a bargain do a search on eBay for Bamboo needles from China and you should be able to buy a full set for quite a reasonable price - including the cost of shipping!